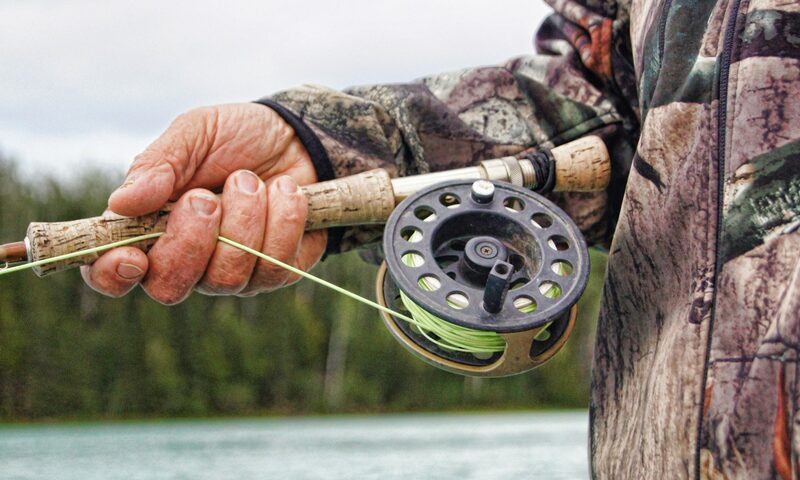 Fellowship – Lew Jewett Fly Fishers, Inc.
Club members enjoy the fellowship of shared experiences with other fly fishers and often it is a phone call that will bring a couple together for a day on the water. Extensive international and domestic trips are also shared. The club promotes events each year like the Fall Chili Fest at Ellison Park in Monticello. Other events have been held at Square Lake Park and Seven Pines Lodge in Lewis, Wisconsin.